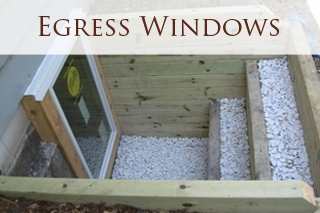 During heavy rainfall or during the spring thaw, the water table around your home begins to rise. 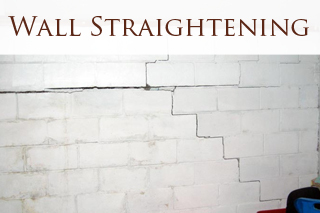 If you have a basement there is a good chance that water level will be somewhere along your foundation wall. The extra water presents a potential problem for the integrity of that wall. Not only can the water enter the basement and create flooding, It can also cause structural damage. 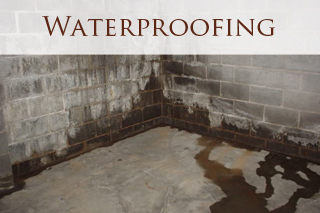 and with water entering your home there is always the chance for mold to grow. 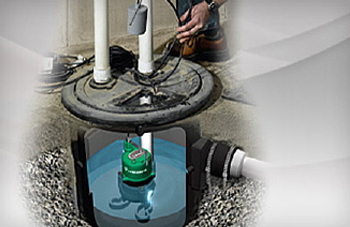 The sump pump sits in the sump pump pit. When the water enters the drain tile the pit begins to fill with water. 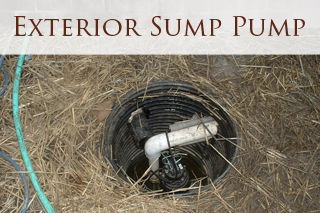 When it reaches a certain point the sump pump is activated and begins to pump out the extra water before it gets inside your home. This very simple device has saved many homes from flooding. 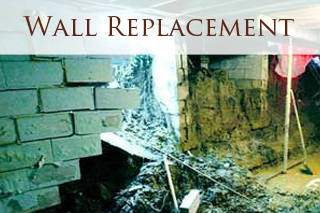 The most important step in keeping water out of your basement is giving it an alternate place to go. 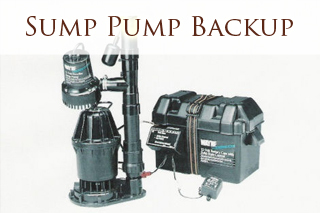 Basement Pros uses Hydromatic pumps in all of our installations. 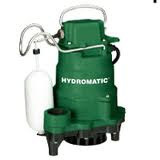 Hydromatic pumps are considered top of the line in the industry and they come with a three year warranty. 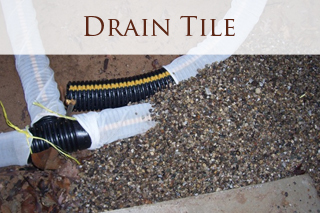 Basement pros also make a direct connection to the exterior drain tile. In no circumstance do we ever use existing clay drain tile to make our connection. Another thing that separates us from the competition is our cleanliness. All floor areas including stairs are protected with plastic so there is no chance of a mess. 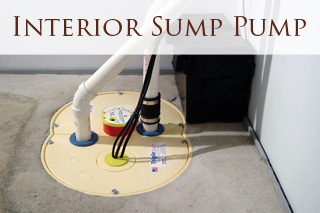 All of our sump pump installation comes with a 20amp dedicated outlet to ensure no other electrical device can trip the electrical breaker leaving your sump not working.